The sea hath no wrath like a seamage betrayed. 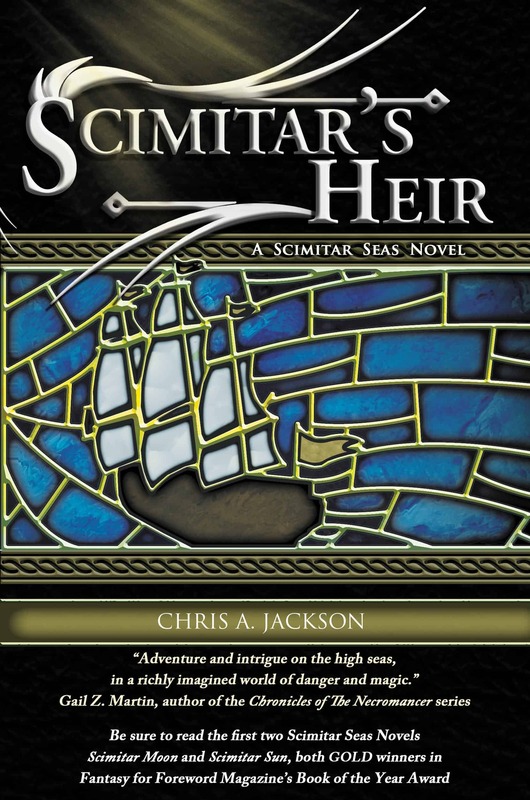 Cynthia Flaxal and Feldrin Brelak desperately pursue the mer who have stolen their son. They seek the floating city of Akrotia, forsaken a thousand years ago, which the mer aspire to restore to enchanted glory with the life of their child. And along the way Cynthia must persuade the powerful young pyromage, Edan, to help, not hinder, their quest. But while the Seamage of the Shattered Isles is absent, vengeful eyes turn toward Plume Isle. Sam seeks revenge against her for killing the infamous pirate Bloodwind. Parek and his pirates seek to recoup Bloodwind’s horde of treasure. The emperor seeks to bring the upstart seamage to justice for her crimes. And the cannibals seek prisoners… Camilla alone can save her loved ones from this assault, but does she possess the will to make the ultimate sacrifice? Perils near and far threaten to destroy all that Cynthia has achieved. But little does she suspect that the greatest evil of all lurks deep in the heart of her home.